TO MARKET, TO MARKET! - YET AGAIN! 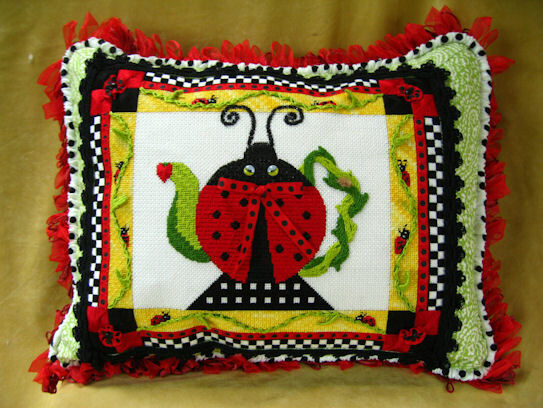 Who can believe it is time to get ready for the TNNA Summer Market already! We are busy here at Arthur Acres preparing kits for the upcoming classes. There are still openings in each of the classes for those interested. And, there is a mystery student (hot celebrity right now) attending in The Black Queen class. We are going to have so much fun! Have another quick look see at the classes the designers are offering up to help you promote the canvases in your shops! In addition to the beautiful hand painted canvases, there are lots of materials provided by generous vendors such as the collection, Rainbow Gallery, Kreinik, Caron, Sundance, DMC, ThreadworX, Dinkey Dyes, Fleur de Paris, Gloriana, Amy's Keeping Me in Stitches, Puffin, River Silks, Threadnuts, Planet Earth, Wiltex, oh dear, I hope I'm not missing anyone. Those of you who have had classes with me before know that the sponsors are wonderful and this market is no exception! So get over to TNNA website and sign up for one or all of these classes to fill in the time before the market floor opens! What better way to justify that expense account? It is almost time for TNNA Summer Market 2015! Where does time go? I have been fortunate to have several classes being offered to shop owners attending market. Pre-market on Thursday, May 28, we have two classes. 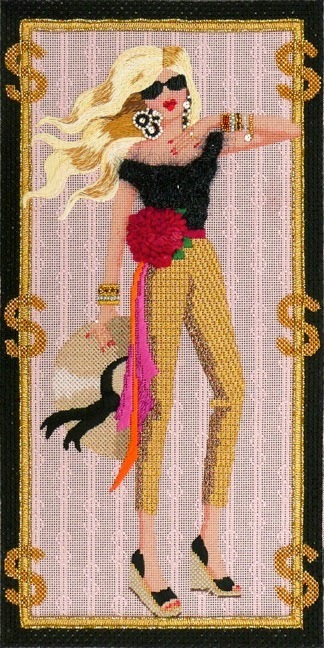 12 noon until 3 pm we will be working with the beautiful HOLLYWOOD - FROM THE GOLD DIGGER SERIES BY LEIGH DESIGNS. This is class No. T202T. This design is on 12" x 20" piece of 18 ct canvas. The design area is 8" x 16". We will play with crystals, ribbons, metallics, 'fuzzies' and beads - of course! Don't miss this one! 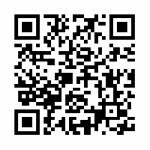 Detailed stitch guide is available for your customers which have clear diagrams and photos for assistance. At 3:30 pm to 6:30 pm we have another 'lady' to entertain us. 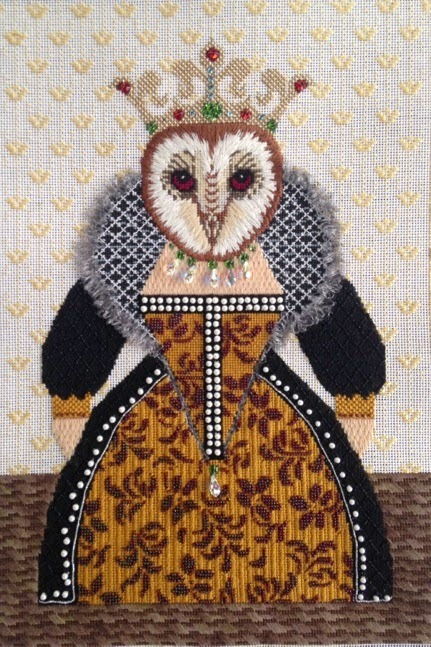 THE BLACK QUEEN - JP Needlepoint. This is Class No. T303T. Her regalness has bling galore! Crystals, pearls, beads, WOW. She is painted on a 14" x 17" size 18ct canvas. Darning, ruching, beading, long-and-short, many techniques to cover. Come join in! Stitch guides with detailed diagrams and photos are available to offer your customers. Saturday May 30th from 7:45 am to 9:45 am. 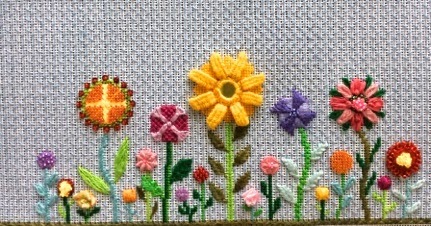 FLOWER SAMPLER - Susan Roberts Designs. Class S102T. This design has tons of 'stuff' going on! The cut canvas is 8" x 14" on 18ct. 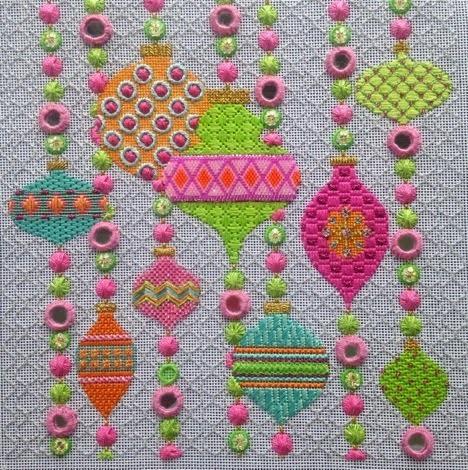 Needleweaving, beading, rucking, shisha mirror technique, ribbons, approximately 18 flowers to enjoy! 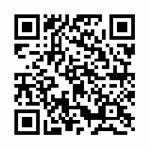 Excellent stitch guides are available with detailed diagrams and photos for your customers assistance in finishing this piece. Lots of options to entertain you while waiting for the show to open and let you in on the floor! Come spend some time for us! Today we finished up the last lesson for our Online Mystery Class Mod Ornaments. It is sad to say goodbye temporarily to some who are skipping the next class. It is sad to see the journey be over. I have enjoyed it and had fun. We tried out the secret Facebook Page concept and it seemed to be well received so that will be a keeper. Now I need to learn how to use it - LOL. Here is a picture of the piece stitched. Stitch guide will be available shortly through your LNS and our website! Happy because the piece is now complete! Also Happy that I can now focus on our next Online Mystery Class HARVEST. Happy because several of the Mod students are participating in this new design. Happy because we have lots of new people to become acquainted with also. Happy that the majority are already onboard on the Facebook Page and talking (and fussing at me)! Thread list has been posted and selected shops are working on thread kits to offer to those who wish to purchase in that manner. Lesson 1 will be going out in a few days and I am excited to start sharing this piece with everyone. It has been so much fun to stitch! Be sure to stay tuned because in a few days I will be announcing a bonus Online Mystery Class. I had not originally planned this one. It is a smaller piece - 8"x8" - and it was so cute that I just could not resist it! You are gonna love it. It is so happy and colorful. 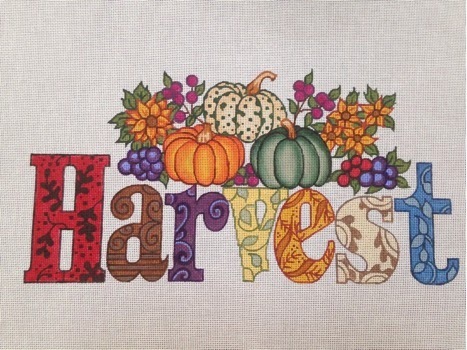 Then in the May/June issue of Needlepoint Now there will be an ad for the next regularly scheduled Online Mystery Class which will have registration through August 1 and the first lesson will be issued mid-September. It is a special class in that Leigh Designs has made an exclusive piece just for us! How exciting! 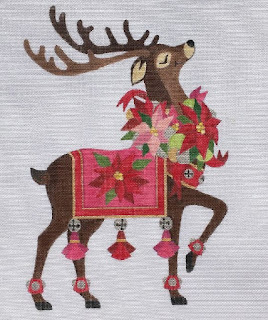 We have been working with The Needleworks in Austin who will be selling the exclusive for us. They will also be offering thread kits. Don't miss out! So that's the way things stand right now. Stay tuned . . .